The strong northern wind, famous bura, causes difficulties in the Dubrovnik area since last night. 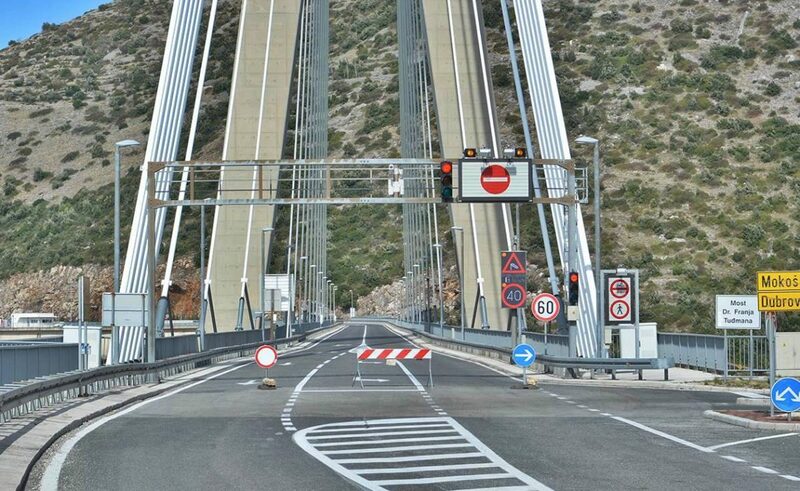 Croatian Auto Club (HAK) reports that the Dubrovnik Bridge is closed for all traffic during this morning. Disturbances were also reported at the Dubrovnik Airport. The morning flight to Zagreb was canceled, while a flight from Split, expected @ 7 am, headed to Zagreb. The arrivals and departures of an airplane lines from Istanbul are delayed. Crazy February: Up to 20 Degrees Celsius!